As a commercial real estate investor, how can purchasing duplexes, triplexes or quads benefit you? For starters, newcomers can reside in one of the homes, while still earning cash flow from the other units leased. While most investors tend to shy away from living too close to tenants, setting boundaries can streamline how operations are managed. For instance, hiring an on-call repairman and delegating his or her number to renters is one way of deterring the trap of waking up at forbidden hours for maintenance. 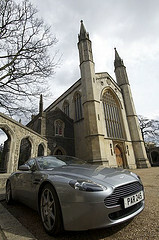 Otherwise, all the units can be rented out to multiple families, for multiple income streams. 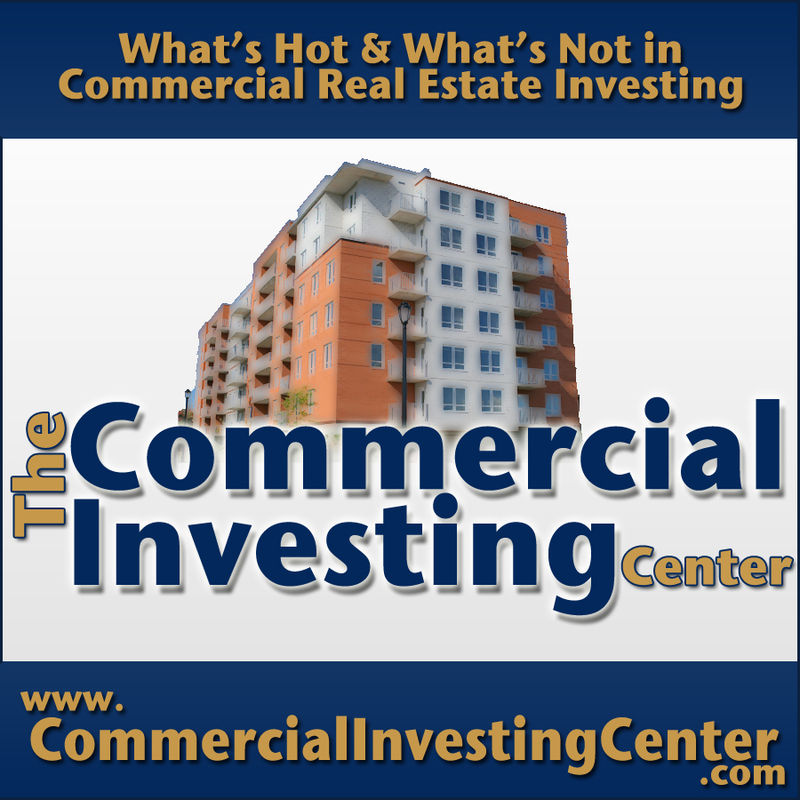 In choosing the type of commercial property to invest in, it all boils down to what can be afforded at the time of purchase. The bigger divisions of property however, the bigger the returns on investment will be. How do plexes differ from single family homes in terms of investing? Well, a single family home is easier to buy, because chances are it’ll cost less. By exerting a little more effort into capital investments however, the rewards should be larger with collective payments each month. In addition, when someone buys and holds an investment property, payments can be made to the lender; savings can be maximized year after year; and the capital of multiplex real estate can be reserved for more profitable sales in the future. History has proven that land and real estate appreciates over time, despite what critics claim. There are instances where neighboring properties and other factors will affect the value of the property but by choosing the right environment, real estate properties are sound investments whether single family homes or multiplexes. Real estate ultimately secures a steady income and serves as a way of building wealth, even if you don’t have hundreds of thousands to begin with. Getting Credit Reports in Order: In order to earn startup approvals and mortgages, the better the credit, the better the rate of interest. Jason Hartman also discusses using as little personal capital as possible. The revenue from tenant payments when priced right, should provide sufficient income to repay loans on-time and reserve extra to build money wealth. Saving for Down Payments: This serves as the initial investment, which can be regained after renting the duplex, triplex or quad following a few years, or even months at times. Analyzing the Market: Ensure that you delve into the 10 Commandments Of Successful Investing with Jason Hartman, to avoid common pitfalls that new investors make. You’re about to sink hundreds of thousands, maybe even more than a million, dollars into a property deal. You’ve done your research, burned the midnight oil, and are PRETTY sure it’s a good decision. How much would you pay for a professional, unbiased, experienced second opinion? Five hundred dollars? A thousand? Depending upon the size of the check you’re planning on writing to close the deal, a trusted second opinion could be worth several thousand dollars, but Jason Hartman is prepared to offer you one for exactly $50 – no more and no less. Jason calls it the Deal Evaluator. It was created because our clients demanded it, and the best part is you can order it online and have the results back by the next business day. We’ll tell you up front that the Deal Evaluator is not the most exhaustive analysis on the planet but it is a second opinion from proven experts who have been completing profitable real estate deals every day for many years. We call it a “quickie” evaluation but that term is not completely fair to the product. It just so happens that we can offer a quick turnaround on your order after running it through our four-step process to see how it stacks up against four of our deal requirements. 1. Is it logical from an Area Agnostic point of view? 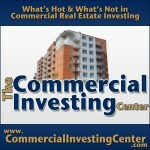 Jason invented the term to describe the idea of how to diversify your real estate portfolio holdings. Just like it’s a bad idea to load your stock portfolio completely with one company, real estate investors need to spread their risk between different geographical areas. 2. Does it violate any of the 10 Commandments of Successful Investing? Jason created these basic rules that govern all forms of investment. Your Deal Evaluator expert will run your potential deal through this wringer as well. 3. Does it make financial sense from day one? It has been our experience that a bad deal doesn’t normally turn good. Any property you buy needs to make financial sense from the moment you sign on the bottom line. 4. Is the deal structured right? Among other things, we’re looking for a fixed-rate of interest and long mortgage terms. You want to be in the land of positive cash flow from the get go, right? 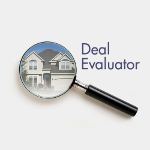 To learn more about and order Deal Evaluator, visit Jason Hartman’s website.